Marital Status: Married with two lovely kids (Maram & Mahmoud). 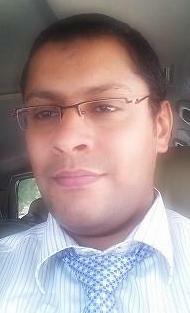 Occupation: Software Development Consultant, Ministry of Finance, Kuwait. Interests: Technology, Electronics, Reading, Swimming, Travelling, and sure Development.